The brand new video for 'Take Your Chances' from The Black Seeds. In other news regarding The Black Seeds, there were two very positive reviews of Solid Ground this past week on Jambase and Jambands.com. 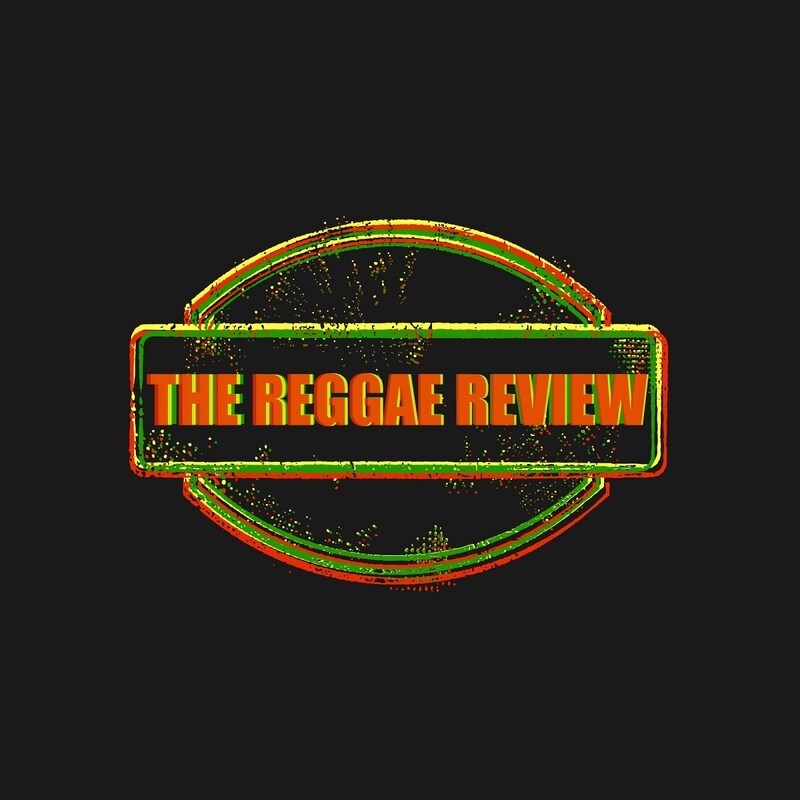 We at Easy Star are particularly proud of this quote: "Here’s where I’m at as of this point in 2009: Easy Star has two of the year’s best reggae releases to their credit – their in-house Lonely Hearts Dub Band project (by the Easy Star All-Stars) and The Black Seeds’ Solid Ground. The former will make you feel good; the latter will make you feel good...and make you feel."